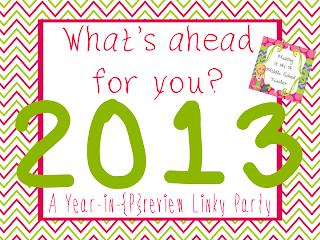 The Open Door Classroom: My Year in Preview and Fun with Fairytales Unit! 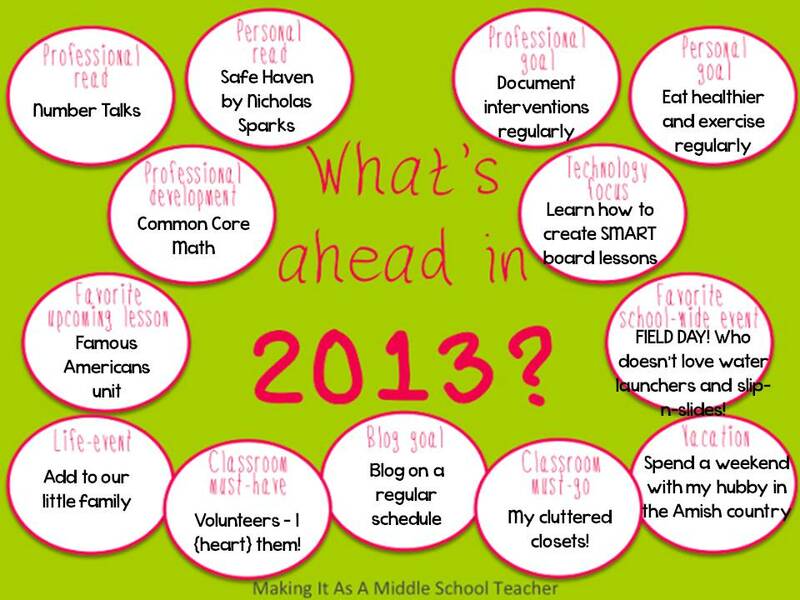 Hey Erin it seems like you have some great goals for 2013! Best of luck with them all! Especially adding to your little family it is such a blessing! 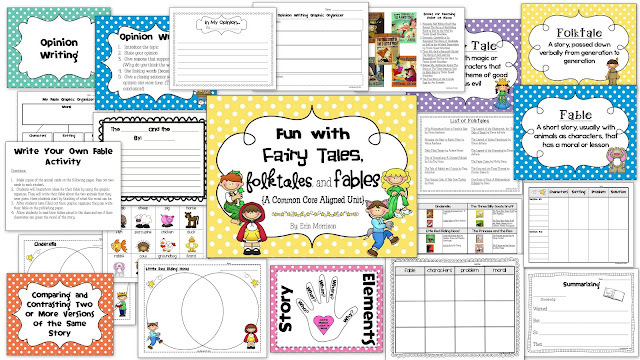 Beautiful job on your fairytale unit, this is something great for the kids to come back to! I am so with you on the documenting interventions regularly! I am so bad about documenting things! It makes me crazy, but I just hate paperwork! I need somewhere to keep it and have to figure out how to organize it. I want to read that Number Talks book too. I think we have it somewhere around my school building! I hope you get to read it soon. It's funny how so many of our goals are connected. As teachers we deal with so many of the same issues. We spend so much time taking care of others, that we rarely take care of ourselves - hence the Healthy Lifestyle goals. We have found such an instructional resource in each other through our blogs, wouldn't it be wonderful to create a personal resource as well? Congratulations on the new addition to your family! What a blessing! I love number talks! 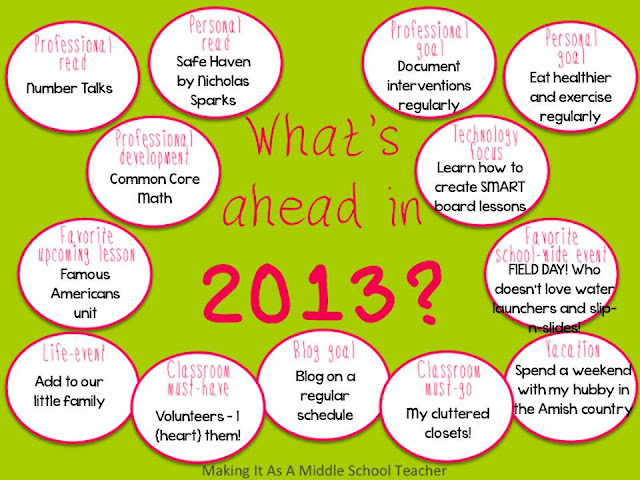 I am always trying to figure out how to stretch time in the day so that I can add it into the schedule! I love field day too!